SANTA CRUZ, Calif. -- Officials have approved the reopening of three rides similar to one that malfunctioned in Ohio, killing an 18-year-old and injuring seven others. The Fire Ball broke apart mid-air at the Ohio State Fair, throwing riders from their seats. 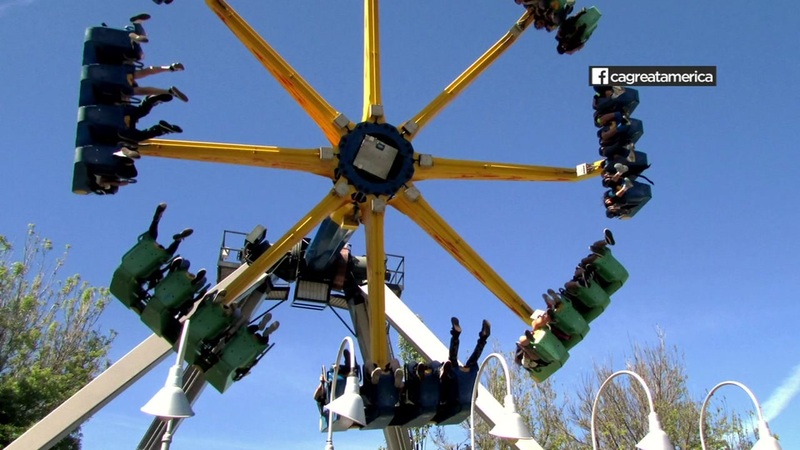 The fatal incident prompted the closure of several California rides, and others across the country as a safety precaution. Cal/OSHA has approved the reopening of three rides with a similar premise to the Fire Ball. The decision came after ride owners successfully completed testing and inspections.